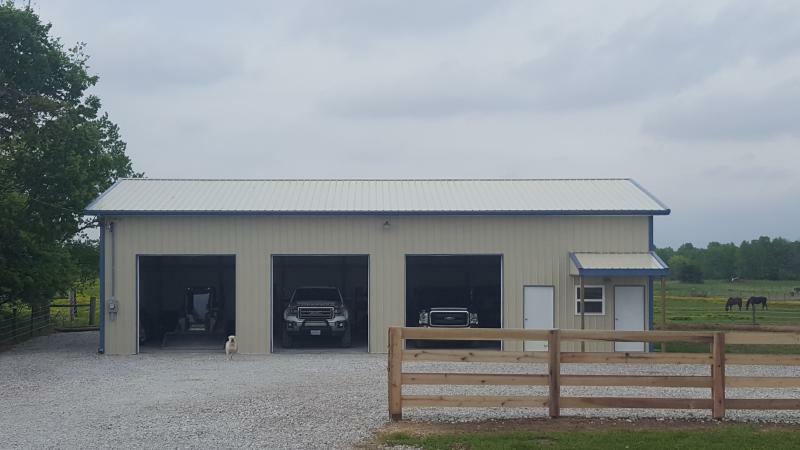 We are experienced installers of agricultural, equine, commercial, and residential fence for all of central and southern Ohio. All of our wood farm fence posts are driven in pressure treated southern yellow pine. Our wire products are class III galvanized for a long life expectancy. We offer all of this and reasonable pricing. Just call or email to receive a free estimate. 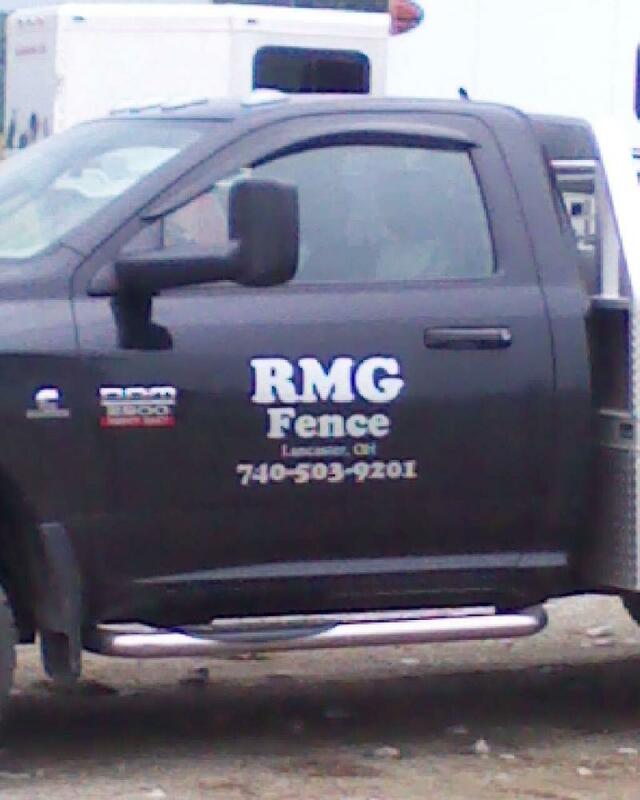 RMG Fence offers free estimates, carries $1,000,000 worth of liability insurance, and services Fairfield, Franklin, Hocking, Perry, Pickaway, Licking, Delaware, Muskingum, Morgan, Ross, and Knox, Counties.